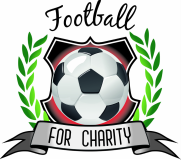 Come and support FOOTBALL FOR CHARITY at the Race night being held at Daventry Town FC on April 26th. Food will be available on the night. 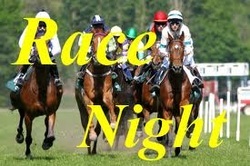 £20 sponsor a race, £2 to sponsor a horse in a race (receive £10 if you win), and the same for sponsoring a jockey.